In Victoria, the weather has been getting a bit nicer recently, with a few sunny days in a row. 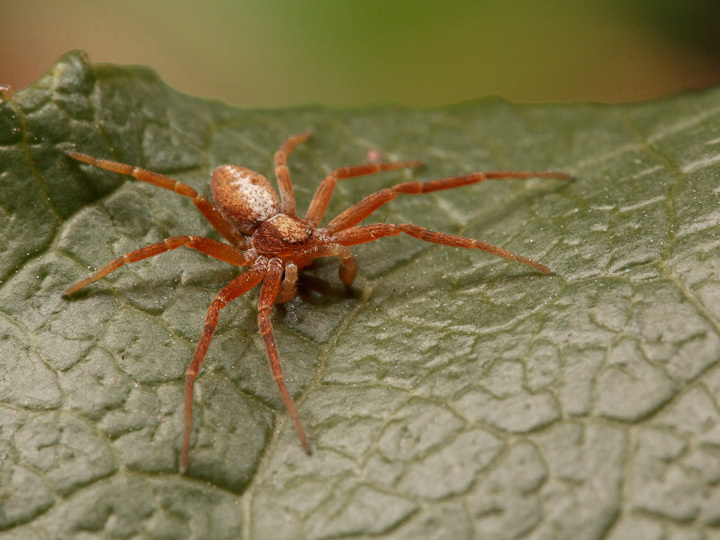 I have not been taking much advantage of the fine weather, but I did get out yesterday in the backyard to shoot a little running crab spider we found at a gas station. During the shoot, Catherine and I saw a female Culiseta incidens mosquito, which is not an unusual species to find this time of year. 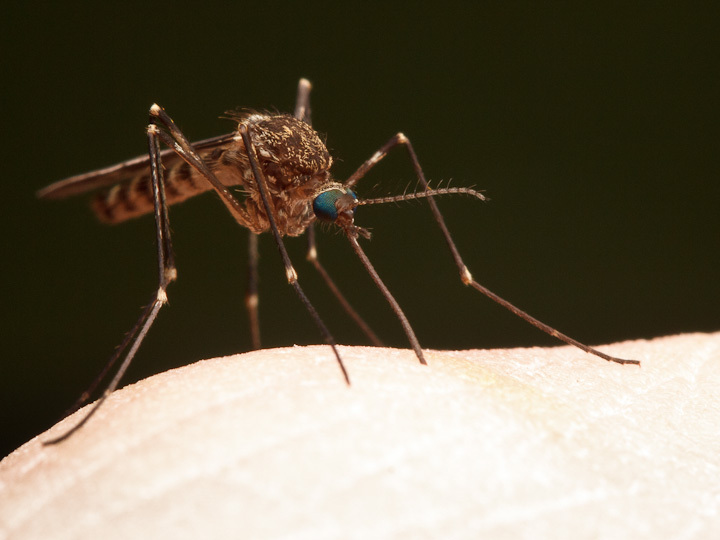 These mosquitoes spend the winter in protected locations such as caverns, basements and hollow trees, where they live off their fat reserves in a state similar to hibernation. This state, in insects, is known as diapause, specifically reproductive diapause. 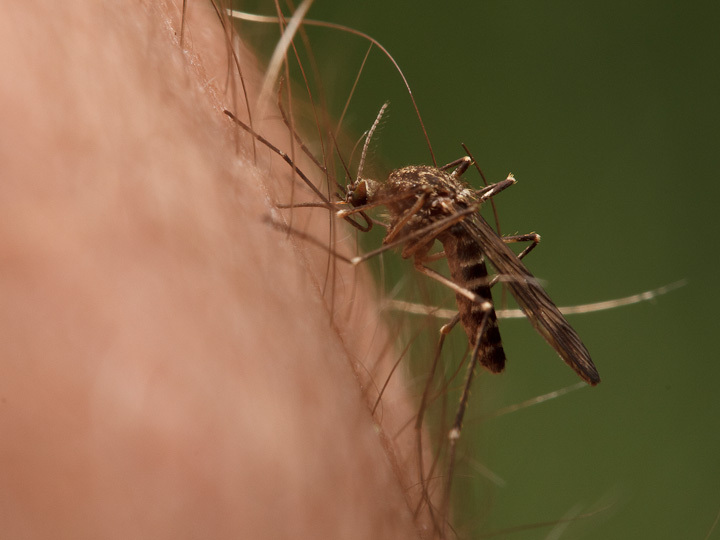 This diapause state is induced by a certain reduced light cycle during the sensitive stage, which for many mosquitoes is the final larval instar and the pupa. In Culiseta, as in Culex,reproductive diapause is characterized by hypertrophy of the fat body (the bugs pork up on sugar), seeking dark places (for overwintering), and aversion to bloodfeeding (they don’t take bloodmeals). This environmentally-induced and hormonally-maintained state only lasts part of the overwintering period, and for many of our northern Culex, Culiseta and Anopheles only lasts until mid December. This means that anytime springlike conditions come about, such as this late-February fine day, the females can come out of their overwintering site and take a blood meal. This female came out and did so on me, and if things go right for her, she can use the protein from my blood to nourish her first clutch of eggs, which she will lay in an egg raft. These overwintered females are the first active bloodfeeding mosquitoes out there, so have a look for them when springlike conditions prevail. 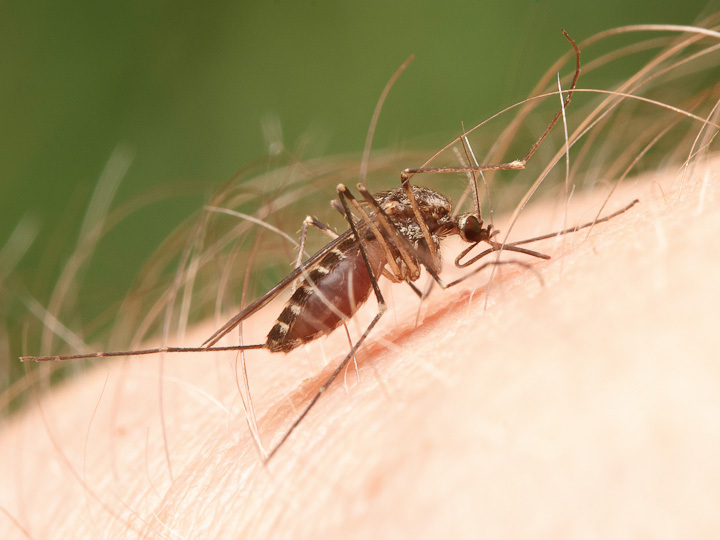 Enjoy some special time with one or two of them sucking your blood, as the next species to emerge will be the far more numerous and ferocious Aedes and Ochlerotatus which overwintered as eggs. Impressive how the abdomen increases after this generous sucking of your blood.